The MTCC has a rich collection of about 12,000 microbial strains. 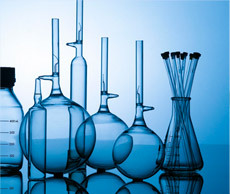 Variety of strains relevant to industry and research can be procured from the MTCC. The MTCC provides three types of Deposits: Patent Deposit: For Patent purposes according the Budapest Treaty; Safe Deposit: A service available only for the depositor of their strains and Public Deposit: These strains are available to general public without any restrictions. 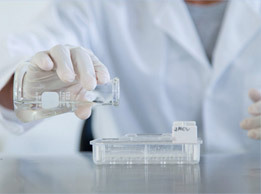 The MTCC provides various supplementary services like Freeze drying, sequencing, MALDI, Vitek, G+C content, etc. These services may be independently availed by the customer. MTCC scientists are actively involved in research activities related to microbial diversity, taxonomy and environmental biotechnology. About 100 novel taxa (genera and species) of bacteria, actinomycetes and yeasts have been described by the MTCC scientists. Having published around 100 research papers during the last decade, MTCC has now established itself as a leading centre in microbial taxonomy and diversity studies. 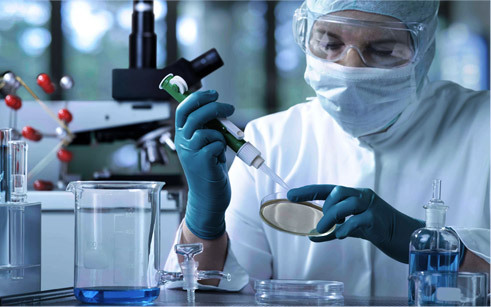 Research institutes, academic organizations, pharmaceutical, biotech and food industries involved in microbiological and biotechnological research regularly approach MTCC not only for microbial cultures & other microbiology-related services, but also for the execution of research projects. India is endowed with a variety of climatic and ecological environments, which provide ideal habitats for highly diverse groups of microorganisms. Research programs on microbial diversity and Whole Genome Sequencing (WGS) projects are expected to improve our knowledge on microbial diversity and taxonomy in India. Addition of new microbial cultures to MTCC collections offers new opportunities to study their biotechnological potentials by future generations. The WGS of microbial type strains of Indian origin and interesting phylogenetic lineages is expected to benefit the field of microbial systematics. The proactive customer-friendly measures and new facilities are expected to enhance MTCC’s abilities to serve its customers and the research community, in a better way.